With interesting twists and turns, LIE will keep you entertained throughout the narration. Truth, made to be believed as a lie, and lies, made to be believed as truth, is how the narration of LIE goes on till the fact unfolds just before the intermission. Filled with references to Mahabharata and Ramayanam, LIE keeps viewers guessing after each episode with an interesting narration. Nithiin, trying a new genre, pulls off his new rugged look with ease and plays the role effortlessly. A. Satyam, played by Nithiin, aspires to travel to Las Vegas with a dream to marry someone there and settle down. Chaitra, played by Megha Akash, is portrayed as a stingy personality and has a wish-list one of which is to travel to Las Vegas, without spending much. Besides these two, the Central Intelligence of India is on the lookout for a drug kingpin, Arjun Sarja, for almost two decades and they launch a mission naming it Sholay headed by Bharadwaj, played by Ravi Kishan. These three stories cross paths and the outcome of this is the story in LIE. Nithiin, playing a thief from Old City in Hyderabad, has tried a new genre and new look as well, in which he is impressive. The actor pulls of the character with ease but at times tends to become predictable. His unexpected involvement in the mission Sholay launched by the Central Intelligence team will surprise viewers but tends to become predictable to continue with the same consistency. Megha Akash, making her debut in Telugu cinema with LIE, looks to have done a decent job but one gets a feeling, at times, that she still is raw in front of the camera and is missing the flow as an actor. Having said that, Megha Akash has adorable screen presence which might pave path for her next films in Tollywood. Arjun Sarja, as the antagonist, hits the bull eye with his performance and brings out the best in him. With different varaiations, Arjun Sarja impresses with his subtle yet powerful performance in the film. Director Hanu Raghavapudi, who has impressed everyone with his previous films – Krishnagadi Veera Prema Gadha and Andala Rakshasi – continues to come up with offbeat stories and never-seen-before narratives, and LIE is no exception. Hanu brings out the best out of all the actors including Nithiin and Arjun Sarja. 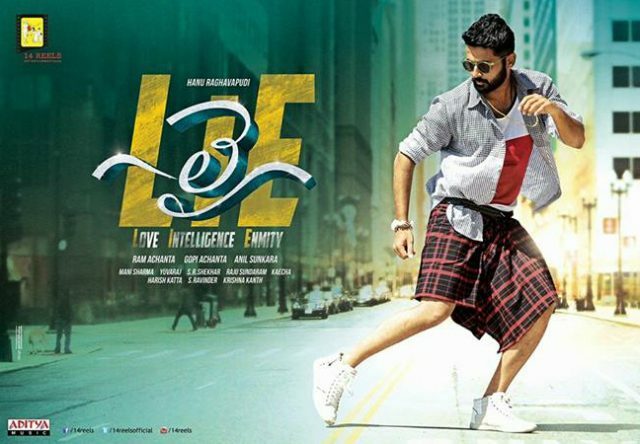 What will leave a long-lasting impact in LIE is the background music which is rendered by Mani Sharma. 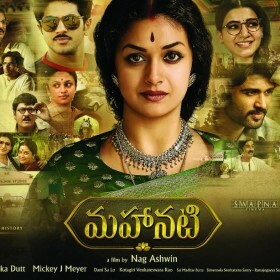 Known for his impressive and effective background scores, Mani Sharma adds more value to the visuals which are of top notch quality. LIE, overall, will not let you go off track while watching and will keep you entertained throughout. A commendable job by the cinematographer J. Yuvaraj which stand as the highlight in LIE. 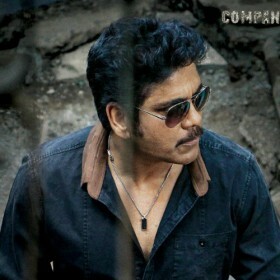 The surprise package of the film is actor Srikanth, of Nippu fame, who plays another cop. Srikanth is making a comeback after a long gap in Telugu cinema.